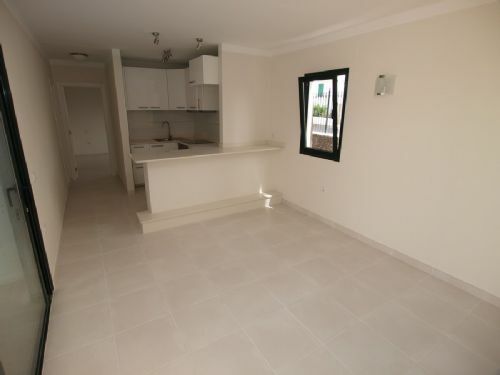 Princesa Apartments Home from home! 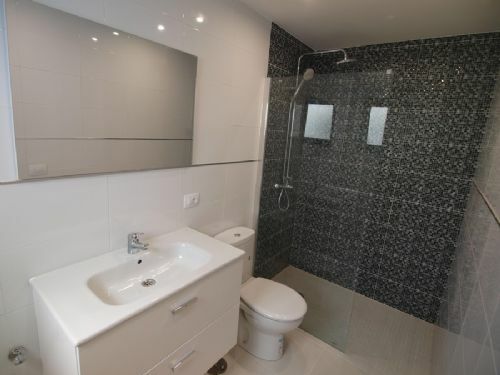 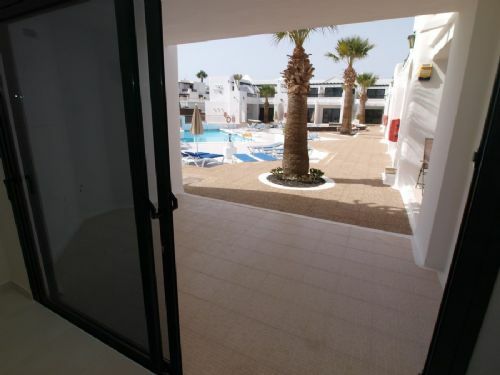 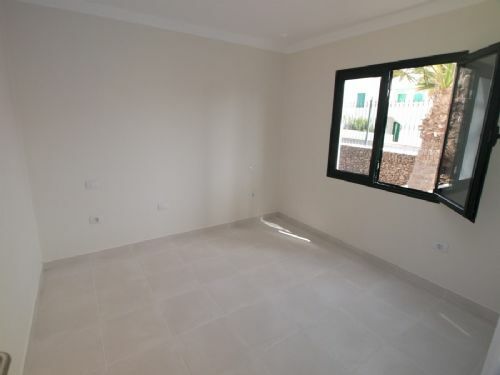 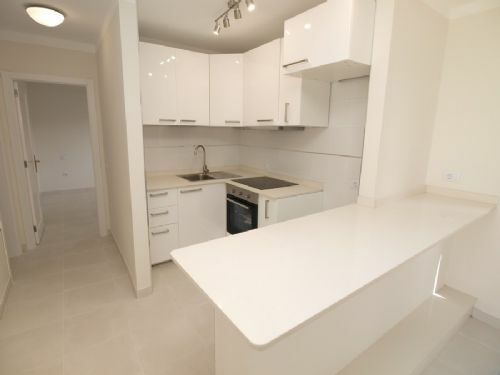 1 bedroom Apartment, completely refurbished to high standards in an exclusive complex in central Puerto del Carmen! 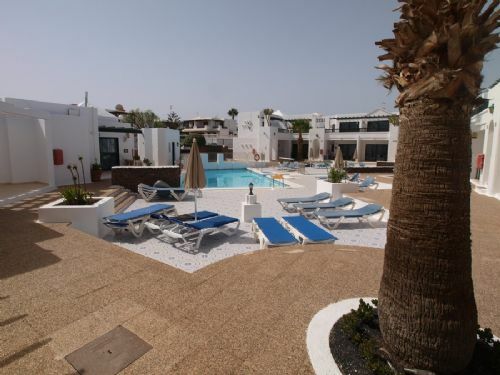 This beautiful apartment consists of a lounge with adjoining kitchen, a bathroom with walk-in shower, a double bedroom with built-in wardrobe and a large outside terrace. 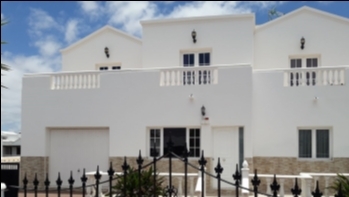 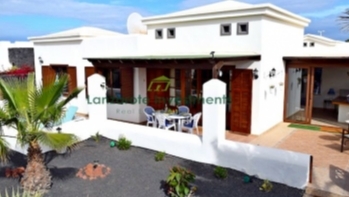 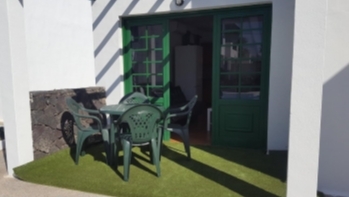 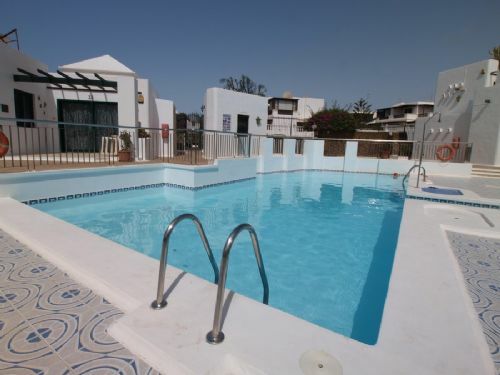 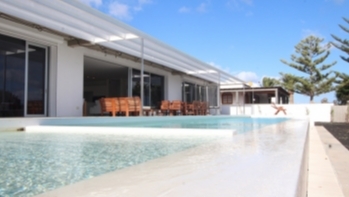 It is situated in a small, gated complex in central Puerto del Carmen with communal pool. 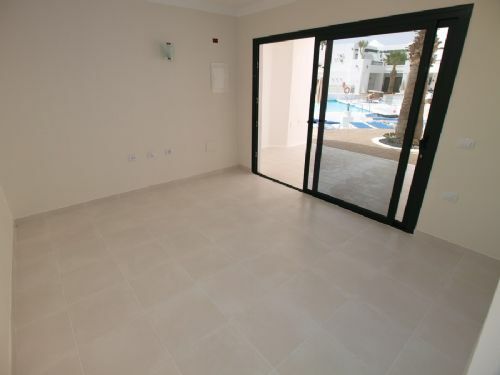 The apartment is brand new and in immaculate condition, double glazed throughout.